In March, Snap went public at $17 and jumped to $29.44 the day after. But the stock began to fell as investors concerned about the monetization pace of the instant messaging and video app company, as well as the competition it is facing. This happened to other tech companies before. Facebook Inc. (NASDAQ: FB) fell below its IPO price after it went public in 2012, but it developed its strong business model by attracting more advertisers. The price rebound and is now trading up nearly 300 percent. Alibaba also fell below its IPO price for 233 days and is now trading at $134 per share. 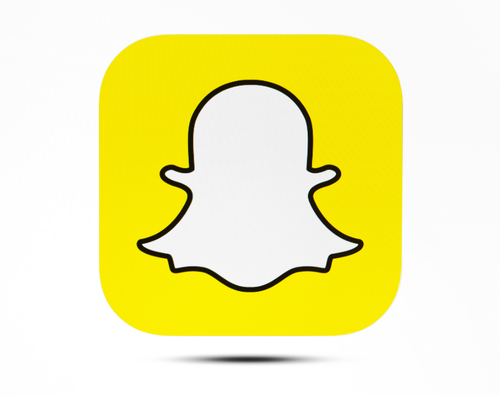 Last month, snapchat reported its first earnings report that fell short of analysts’ estimates. Although the revenue of Snapchat jumped from $38.8 million to $150 million year-over-year, the company reported a loss of $2.31 a share, sending the stock down more than 20 percent on that day. Many wall street firms, including Citi and JPMorgan, downgraded the stock after earnings, citing concerns for increasing competition from Facebook’s Instagram. The banks also warned that the expiring share lock-up on June 29 could weigh on the stock as about 70% to 80% of shares become available for sale.